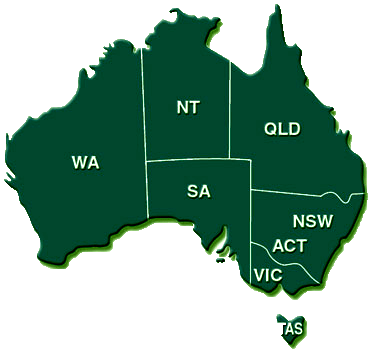 Gary was a stalwart member of AATTV Association WA Branch and always involved in the operation of our Branch apart from the past year or so due to ill health. A well known identity and respected member of the veteran community here in WA. 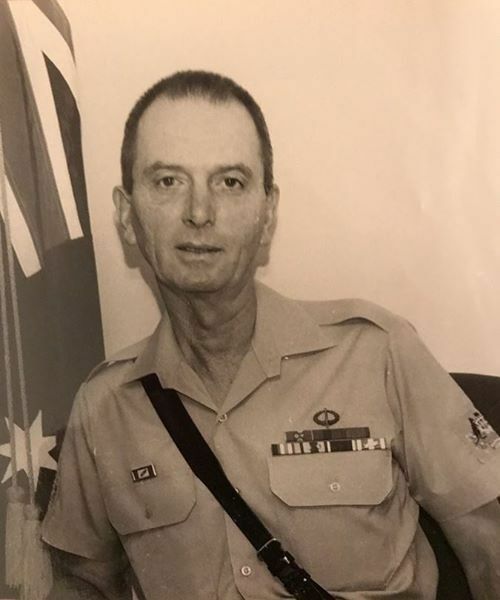 Gary was awarded an Medal of the Order of Australia (OAM) in 1986 for service as regimental sergeant major, Army Office. Gary was a stickler for military protocol and many who served with him would have known that you did not get out of step with Gary and his love of the bagpipes. Our sincerest condolences and deepest sympathies go out to Nadia, Natasha, family and friends of Gary on this sad occasion of his passing. my sincere condolences..RIP Mate..my prayers are with the family..